16 February Miss Mary Ann & the Ragtime Wranglers played in Kirov Russia. This was definately the longest trip in the band's history: after the arrival at Moscov airport we travelled over 16 hours with the Transsiberian Express, and .... the next day the same trip back. But: in Kirov we received the warmest welcome ever (not talking about tempratures)! At Gaudi Hall we were treated with a beautiful interior, lovely audience and good PA. And we just couldn't believe that people travelled the same distance to come to see us play. Unforgettable! 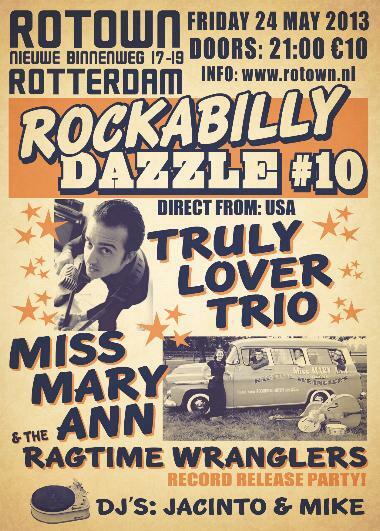 Don't forget: Friday 24 May 2013 Rockabilly Dazzle #10 wil take place at "Rotown" in Rotterdam NL. Miss Mary Ann & the Ragtime Wranglers will present their new release. Special guests that night: The Truly Lover Trio all the way from California USA. DJ Jacinto and DJ Mike will Rock the house with vintage vinyl before, in-between and after the sets. Not to be missed! In the next newsletter more news about the new Miss Mary Ann release. Next gig abroad: Altes Schützenhaus in Beckenried Swiss at the 16th of March. We are looking forward to meet up again with our Swiss friends!  Pictures below: Miss Mary Ann & the Ragtime Wranglers in Russia.